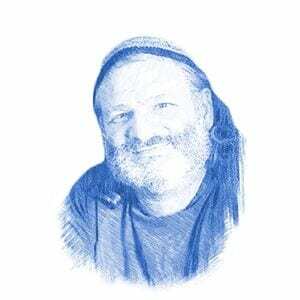 Officials: Israel Never Signed Ceasefire; Hamas' Days Numbered - Breaking Israel News | Latest News. Biblical Perspective. Several high-ranking Israeli officials denied Hamas claims that Israel signed a ceasefire with Hamas last Thursday. 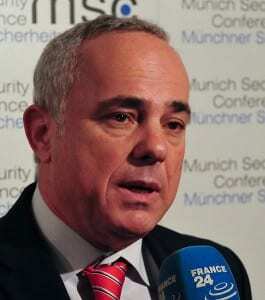 “Toppling Hamas is an option and we are closer to it than in the past,” Steinitz added. An unnamed Israeli diplomatic official told Hadashot TV news on Friday that the Israeli government had not agreed to the ceasefire and Israel does not consider the conflict with Hamas to be over. Last Wednesday, Hamas fired almost 200 projectiles into southern Israel. The IDF responded by hitting over 140 Hamas military targets. Hamas announced a ceasefire early on Thursday afternoon but this was broken when projectiles were fired into Israel two hours later, hitting Beersheba, 25 miles from the border with Gaza. Hamas announced another ceasefire at midnight on Thursday. Though no projectiles have been fired into Israel, 9,000 Gazans rioted along the security fence on Friday, throwing a hand grenade, firebombs, burning tires, and stones at IDF troops. Incendiary aerial devices continued to be launched into Israel. IDF troops prevented an infiltration from Gaza. 40 boats from Gaza tried to infiltrate into Israel by sea. Israeli officials have said the current policy is “quiet for quiet”.